Have you ever been to Araku Valley? Though the name is not so familiar, but undoubtedly the place is marvelous and once to be visited in your lifetime. 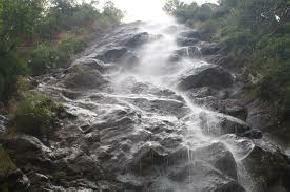 Araku is a small hill station well-known for its stunning picturesque and great valleys. 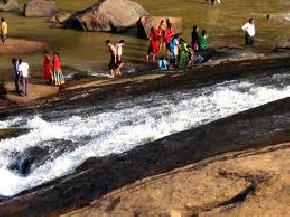 Also, serene and tranquil atmosphere makes this place more preferable and top tourist place. 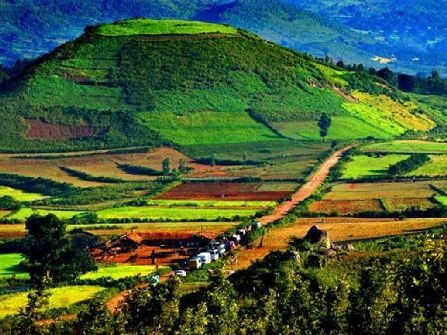 Located at the distance of 112 kms from Vishakapatnam, Araku Valley is one of the best places popular for adventurous activities in the state of Andhra Pradesh. 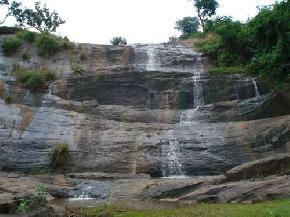 Among myriad of adventurous activities, especially trekking and rock climbing are highly preferred. 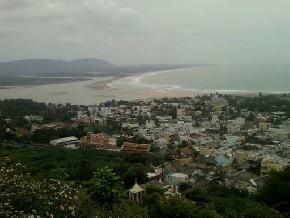 Nowadays, one could see lots of tourists from different nook of the country stepping towards this small hill station. 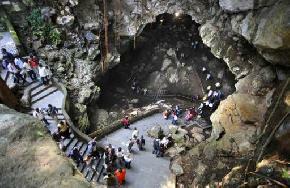 Thus, constant efforts are made by the local people to make the tourists comfortable and fully facilitated. Coffee plantation is famous in Araku Valley and entire production is either consumed by the local market or is also exported to some extent. 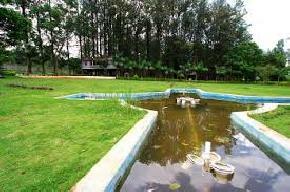 Lots of attractions are sprinkled over the entire hill station and other than that, mere crossing the road, completely entangled with lush thick forest, itself is great experience. 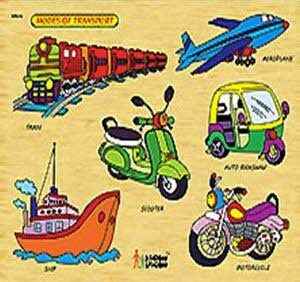 Also, while on the route towards this awesome hill station, one would have to go through lots of tunnels and even through the bridges. How exciting it is!! 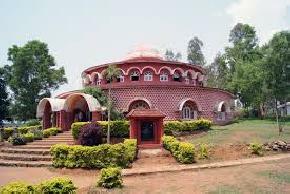 Araku valley houses two famous forests namely Ananta Reserved Forest and Sunkrimetta Reserved Forest. 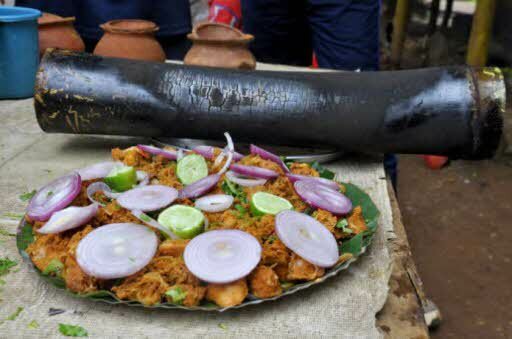 The most interesting spots of Araku Valley are Chaaparai, Araku Tribal Museum, Katiki Falls, Tyda Park, Padmapuram Gardens and lot more. 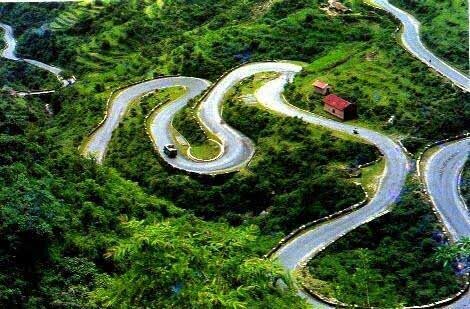 Though entire year is an ideal time to go to Araku Valley but then also the most favorable period is between June and February. This time period is best for natural beauty and even for performing any of adventurous activities. 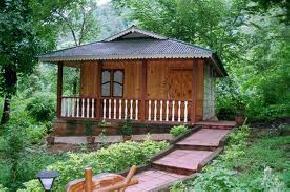 Trekking is highly preferred here and therefore, many trekking trails are found here.